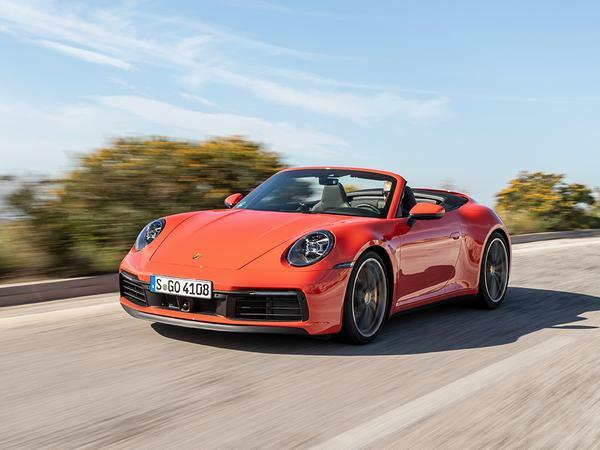 Home > Features > Features > Porsche 911 Cabriolet: PH Trade-Off! Porsche 911 Cabriolet: PH Trade-Off! It must be tough being the Porsche 911 Cabriolet. After all, you have the pedigree of being not only a Porsche, but the pukka model too - not for you the label of 'poor man's Porsche' that's afflicted so many of your stablemates over the years. Beneath the skin, you share engines and a chassis with one of the finest sports cars ever made. And yet, purely by dint of the fact you've got a fabric roof rather than a metal one, you're deemed by purists to be inferior. Could all that be about to change, though? Certainly, when we tried the latest model earlier this week, we found it to be closer to aping the Coupe than ever before. 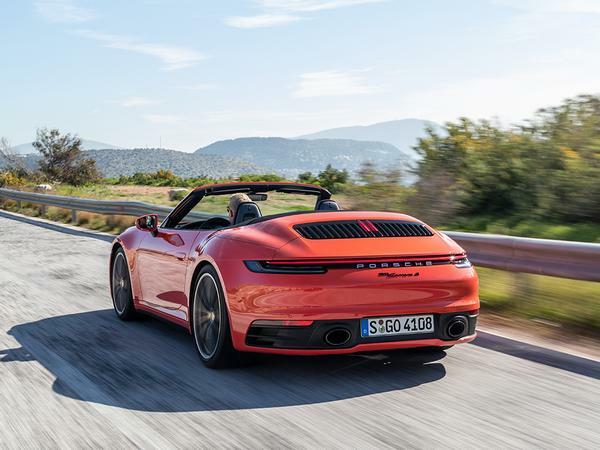 "Those intrigued by the 992's latest, greatest blend of performance, usability, technology and innovation will be pleased to find that's damn near all intact with the drop-top version," exhorted Matt after the first drive. What's certain is that the new Cabriolet's dynamic proximity to its hard-top sibling will make it the 911 of choice for many a buyer. After all, that extra sliver of engagement it lacks is very much the preserve of those odd occasions when you get a clear, empty bit of road - or indeed, race track - whereas the ability to lose the roof is something one can enjoy whenever it isn't raining. Of course, at £102,755, a 911 Cabriolet doesn't come cheap. And that makes it a prime candidate for the Trade-Off treatment: can we find a used alternative that matches its abilities, yet costs half the price? If you're willing to pick a 22-year-old car with 83k on the clock in lieu of a brand new example, then, this 993 makes a lot of sense. But what if, entirely reasonably, you're not? Well, how about this Maserati GranCabrio? Like the 911s, it's a four-seat, rear-wheel-drive cabriolet with a surfeit of power. Yet the Maser arguably looks even better than the Porsche, with it scowling nose and kicked-up tail - and you get a glorious V8 soundtrack and a lavish interior into the bargain, too. This example's done just 23,000 miles, making it a far more viable alternative to a brand-new 911 for someone concerned about such things. You'll have seen the downside with this one writ large, though: dynamically, it just isn't up to scratch. That's not to say that the GranCabrio is a poor choice in handling terms; rather that it just can't really compete with a box-fresh (not to mention seven-year-younger) 911. Throw in the fact that it's more than a second off the pace in the acceleration stakes despite matching the 911's 450hp power figure, and it leaves us searching for a better alternative. 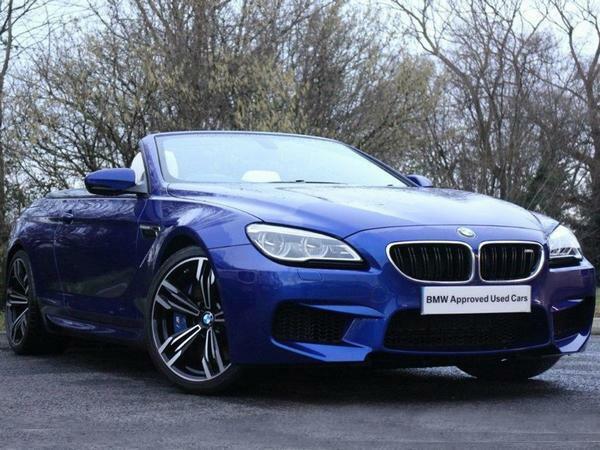 A better alternative, in fact, like this BMW M6. In the wake of the 8 Series' arrival, these late Sixes have slumped in value in a dramatic way, and that makes them look like real bargains right now. Just listen to this: £49,995 gets you this two-year-old example that hasn't even hit a five-figure mileage yet, and will therefore feel just like a new car in every way. There are four seats, just like a 911, and it'll hit 62mph almost as quickly, in just 4.3 seconds. And while, like the Maserati, it probably can't boast quite the same sharpness or precision as the 911, the M6 will run it much closer - close enough that few convertible buyers are going to care. What's more, this example comes loaded up to the gunwales. There's heated this, active that, and connected the other, not to mention the B&O sound system and the balance of the three-year service plan. Whack an extended warranty on it - doable within our budget with a bit of haggling - and you can have the same level of cover as you'd get on the brand-new Porsche, too, thus giving you back the peace of mind you might be worried about losing by buying used. 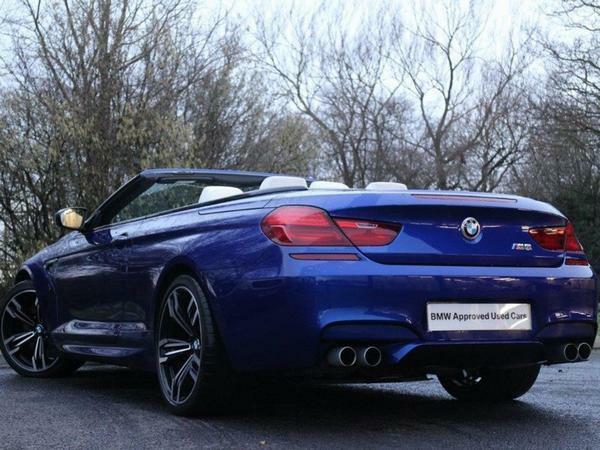 All of which makes this M6 a seriously tempting alternative to a brand-new 911 Cabriolet. Or in its own right, a remarkably affordable way (all things being relative) of getting yourself into a seriously potent four-seat drop-top. What's not to like? You could also buy a TTRS cabriolet. It only has two seats but does have 4wd. The acceleration is identical and gets better mileage. I have. 66 reg TTRS cabriolet and it is a wonderful drive along with being stupid fast. Is the M6 really almost half a ton heavier than the Porsche? Half a f king ton? If what's new about the 992 Convertible is that it keeps nearly all the Coupe's driving prowess, then I'd suggest a tradeoff of a 981 Boxster GTS , which are just over half the 992's list price. 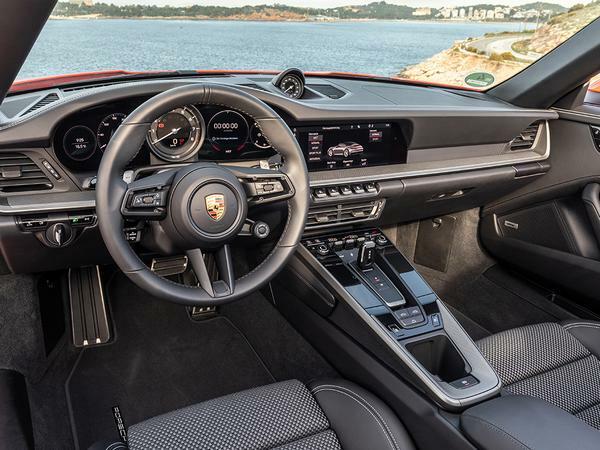 It's still a Porsche and still a flat-six, and still comfortable, but not only are you saving £50k, you also get a naturally-aspirated engine, a lighter weight, a better balance with the engine in the right place, and a manual gearbox, if you want. Plus it looks great, much better than the hunchback look of a 911 convertible, partly because it was designed as an open car in the first place. Renault Megane RS 300 Trophy: PH Trade-Off!